As part of the coursework, you will complete the following project based on the industry use case. Name of the Project: Build a Lambda function. 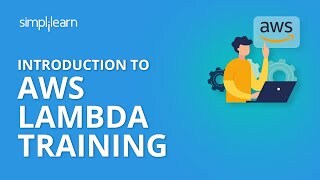 In this project, you will deploy a Lambda function and build a static website in an S3 bucket. The bucket should contain a folder that integrates with a Lambda function that you write, and that can generate an HTML file with the name of the original image but with the ".html" extension.